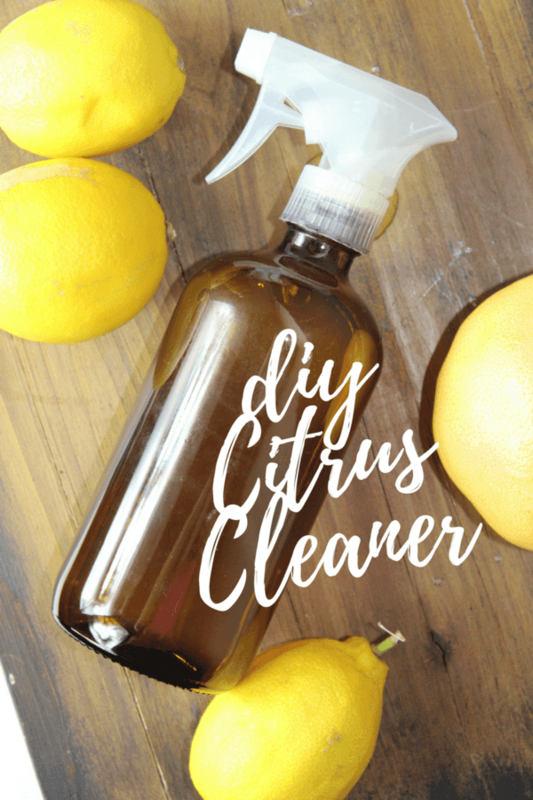 Homemade citrus cleaner is an easy way to use up your citrus peels and it makes a wonderful cleaner for kitchens, surfaces, bathrooms and more! Making your own homemade citrus cleaner has never been easier. You know all those oranges that your kids eat? Dig out those peels and don’t let them out of your sight! 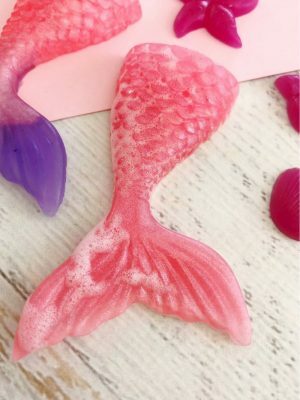 Those peels make the most fantastic cleaner that you will ever use! 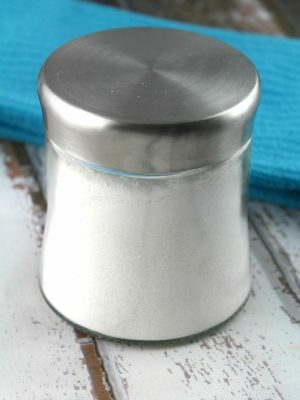 Homemade cleaners are so much better than toxic varieties in the grocery store and even more, better on your pocketbook. Vinegar and hydrogen peroxide can help you put together your own cleaner at home. Each one is used in its own unique way and works incredibly well on surfaces, wood and even the most stubborn of places. Distilled White Vinegar can kill up to 80% of germs. Hydrogen Peroxide is water with an extra oxygen molecule. It breaks down into Oxygen and water and is environmentally friendly. 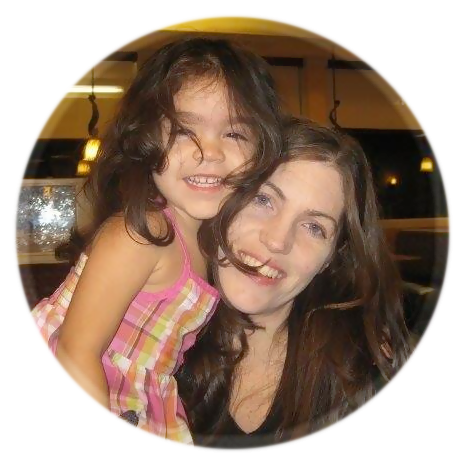 You can pick it up at any drugstore or grocery store diluted to a 3% concentration – and you always want to try to keep it out of direct sunlight. Not only are these two items much better for your respiratory system, they are so inexpensive. 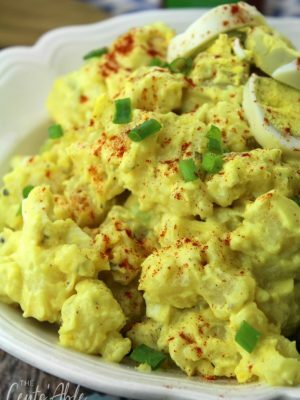 You might even have them in your pantry right now, too! 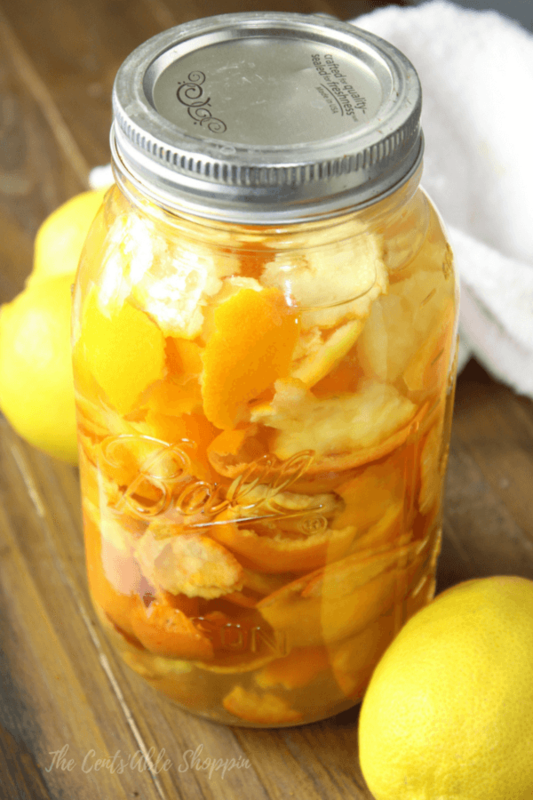 One of the best homemade cleaners can be thrown together with some of your citrus peels – especially if your kids eat oranges frequently like ours do. In fact, you can whip up this cleaner with any type of citrus peel. From lemon, to lime, orange, to grapefruit, citrus peels smell AMAZING. 10 drops Lemon essential oil — not required, just optional! 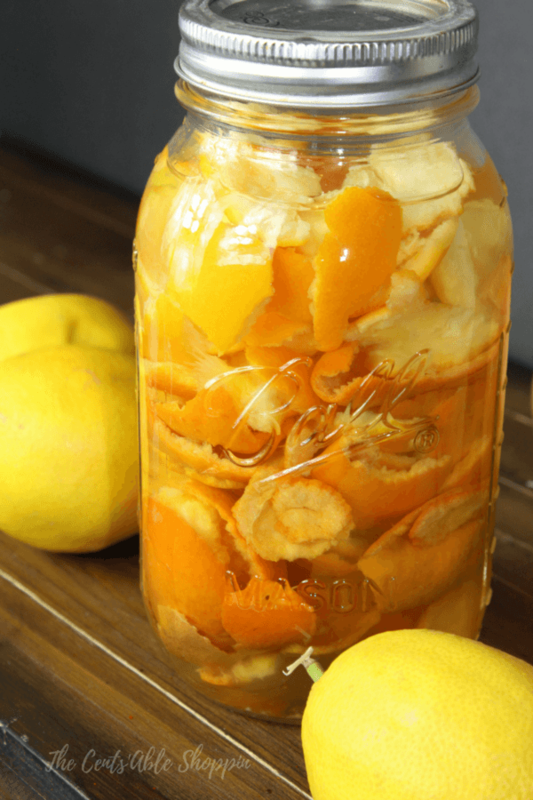 Fill your glass mason jar half full of citrus peels – pack them in! Fill the jar up to the top with white vinegar, and tightly cover. 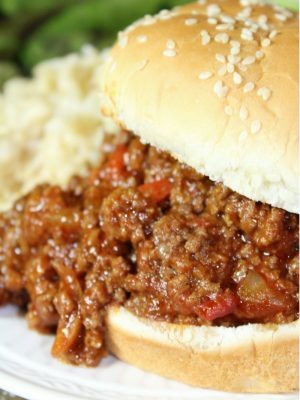 Give it a shake then place it behind your sink (might want to remember what day you set it there too). Every day, give it a shake – whether it be in the morning, afternoon or before you go to bed. Allow the vinegar and peels to steep for a week or two (the longer the more potent it will be). After that time has passed, remove the peels from the mixture. Use a strainer to strain out the liquid and then combine one part citrus vinegar to one part water and place in your glass spray bottle. I love adding a little extra citrus boost to my cleaner, so I add additional Lemon Essential Oil – you can also add Tea Tree Essential Oil if you wish, too. *Disclosure: A glass spray bottle should be used if you are using any type of essential oil.